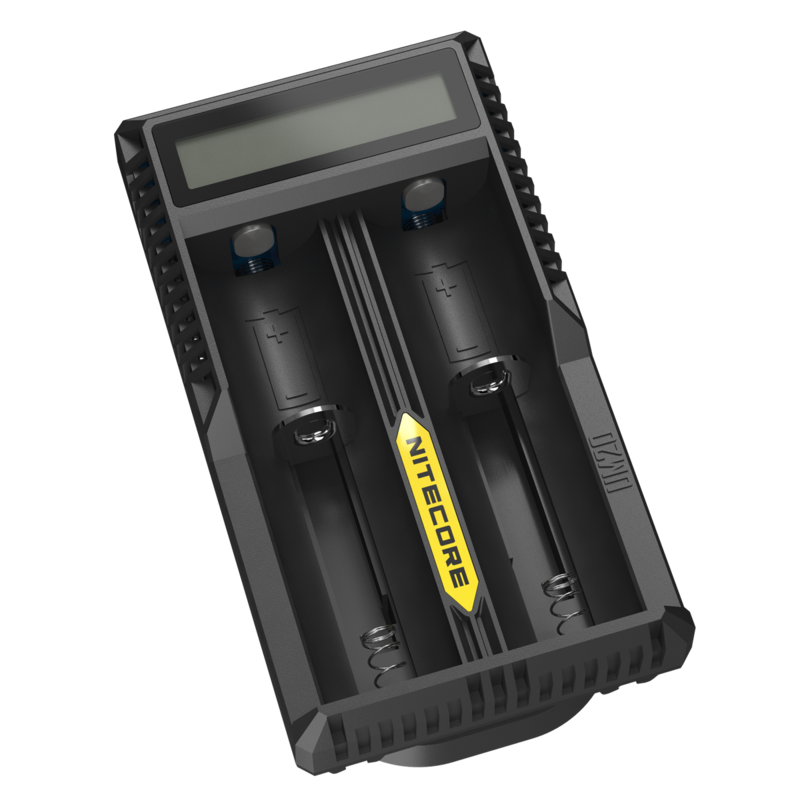 The Nitecore Intellicharger UM20 Battery Charger is compatible with most cylindrical rechargeable batteries, eliminating the need for several chargers. Purchase this item now and earn 156 Puff Points! 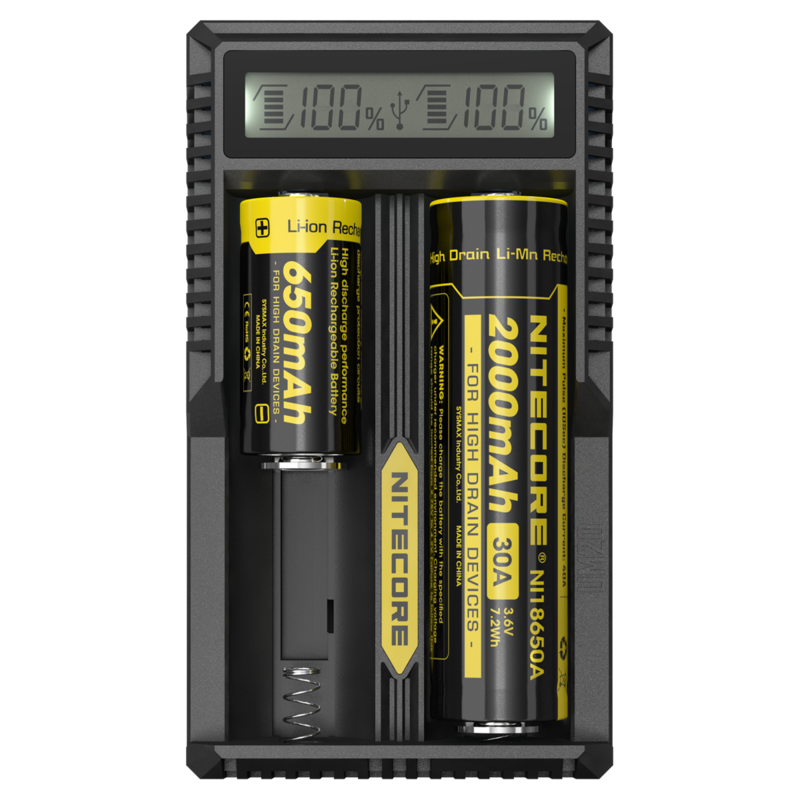 The Nitecore Intellicharger UM20 Battery Charger is compatible with most cylindrical rechargeable batteries, eliminating the need for several chargers. Its high definition LCD display will show the battery power levels, accurate to 1%. 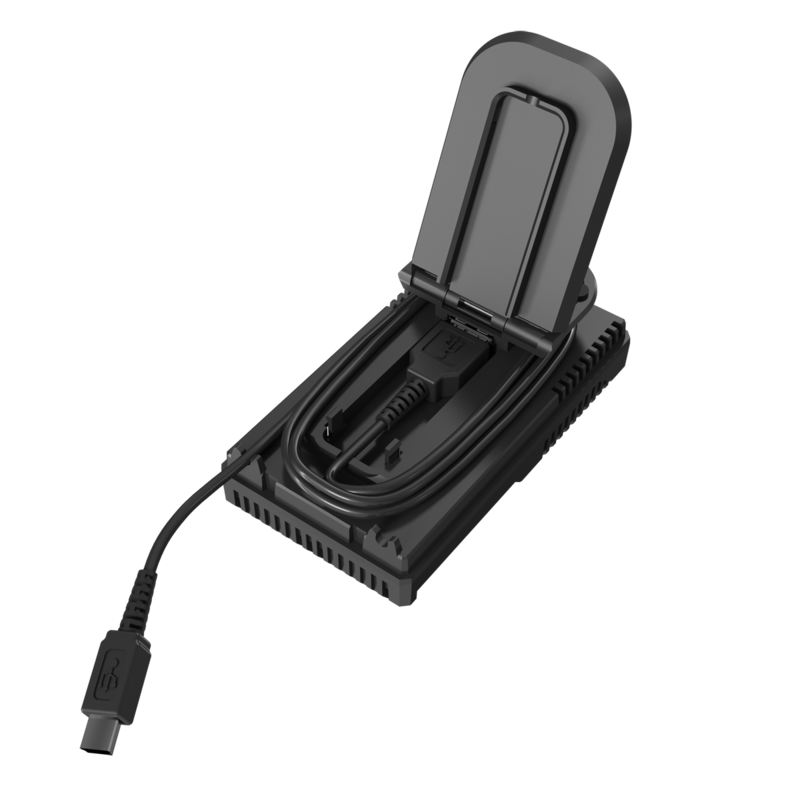 This charger can detect your input power and can charge your batteries and a connected device simultaneously. The Nitecore UM20 Charger includes a 12 month standard manufacturer’s warranty.